Neal Ascherson on the strange history of the North Sea archipelago of Heligoland. I couldn’t help thinking W.G. Sebald would have been fascinated by this. Someone had the wonderful idea of fixing a timelapse video camera to the top of a container ship. Compulsive viewing. Reuniting the remains of a prehistoric giant ground sloth excavated by Charles Darwin in Patagonia in 1832. A moving interview with the adjectiveless writer Barry Lopez. I still haven’t read his highly acclaimed Artic Dreams, but it can only be a matter of time. 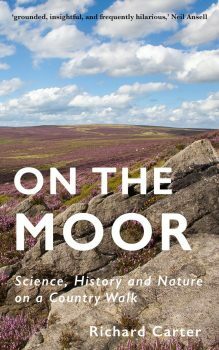 The Lopez interview mentioned above refers to this Granta article: a thoughtful piece on how indigenous people experience events in the natural world in a different way to us. Scientists have hypothesised for decades about the cause of the evolutionary burst known as the Cambrian Explosion that happened 540 million years ago. Could a steep rise in oxygen have sparked the change, or some key evolutionary innovation? Adrian Cooper on how he and his partner created Little Toller books in their spare bedroom: proof that it’s possible for non-experts to create something very special. So what are you waiting for? In characteristically concentrated prose, Iain Sinclair on how he has lost his centre of gravity: his compulsion to write about London. I hope you’re even one-tenth as excited about this as I am. 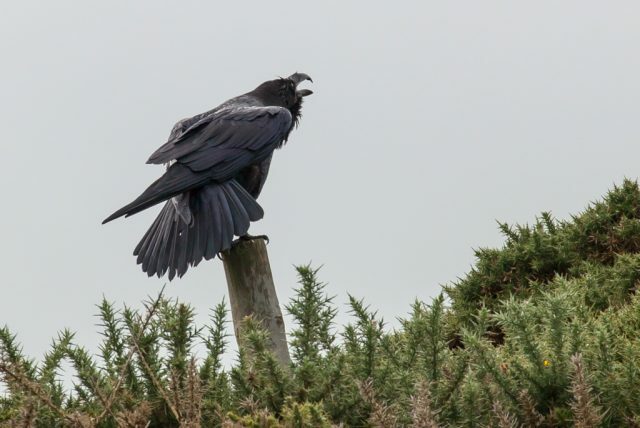 A raven ‘cronking’ in Anglesey. ← Newsletter No. 8: But is it Art?